Nic Daniels using cartoons to make science fun…. 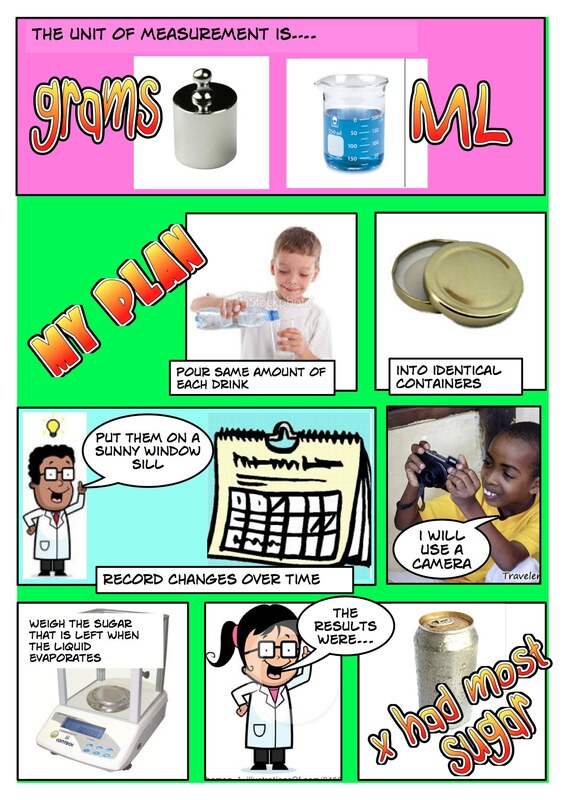 Children love making cartoons and on the whole hate writing up science experiments so recording science experiments as a comic strip can be the way forward. We used Comic Life to create the ones above. It comes bundled with the Mac but entry level is free for Windows and that really is all you need. It is amazingly easy to use – most children will teach themselves in about ten minutes. And as an added bonus each function generates the most amazing assortment of noises as you use them. There is quite a lot of work so it might be better to do it as a group project or cut the work down by just taking one part of the whole experiment e.g ‘the plan’. Either way, remember to storyboard it first. Adapting the exercise to cater for different ability levels is easy. The more able children can make an entire cartoon themselves. 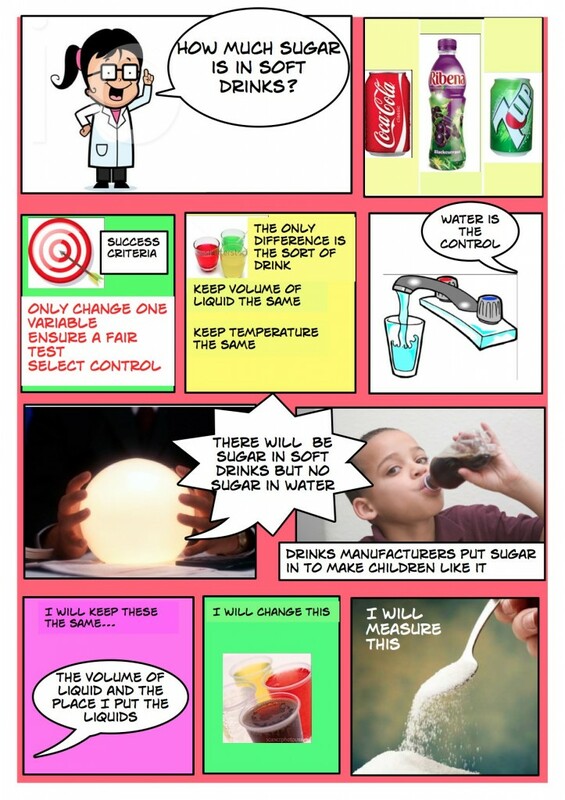 For a middle band the teacher could give the children a half made cartoon with key frames filled in e.g with a sentence completion “The units of measurement I will be using are….” so the child completes the sentence with a speech bubble and adds a picture. For the least able, the teacher could prepare the whole comic and let the children fill in the speech bubbles etc.